WHY? No Boredom, Only Results! Are you recovery from surgery? In constant joint or muscle pain? Have muscular imbalances? Struggling with sports injuries? One of the top reasons people hire trainers is to lose weight and get into shape. 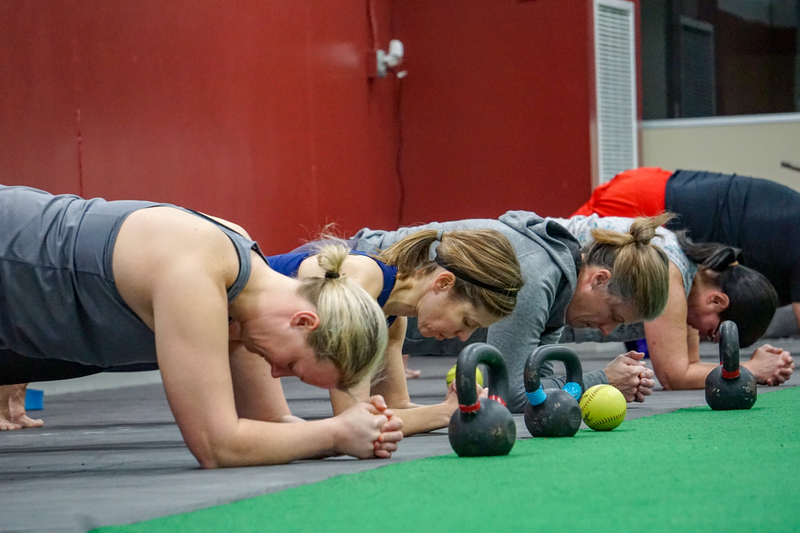 If your goal is to decrease body fat and build muscle, an IFS trainer can keep you on track, keep you motivated, accountable, and keep you focused on reaching your number one goal. 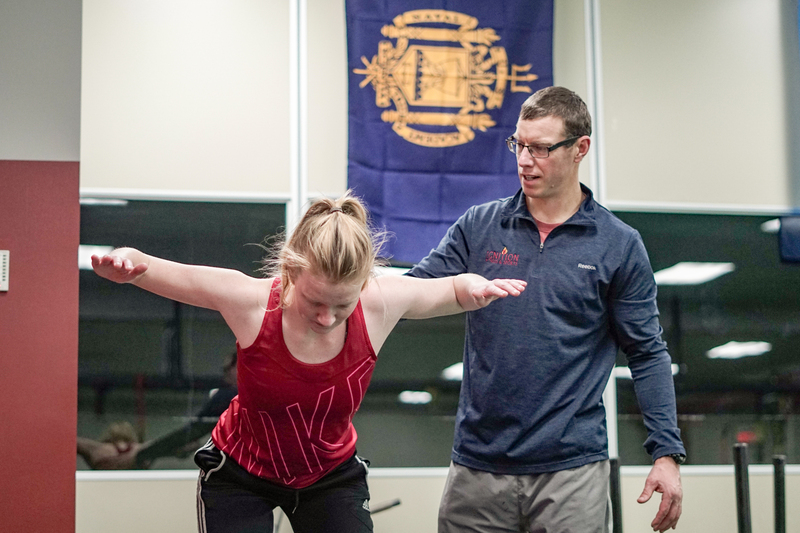 If you have any specific health conditions or injuries, your IFS trainer will work with you and your doctor or physical therapist to plan a safe, effective program. Already in decent shape, but feel stuck in a rut and need some help getting your momentum back? 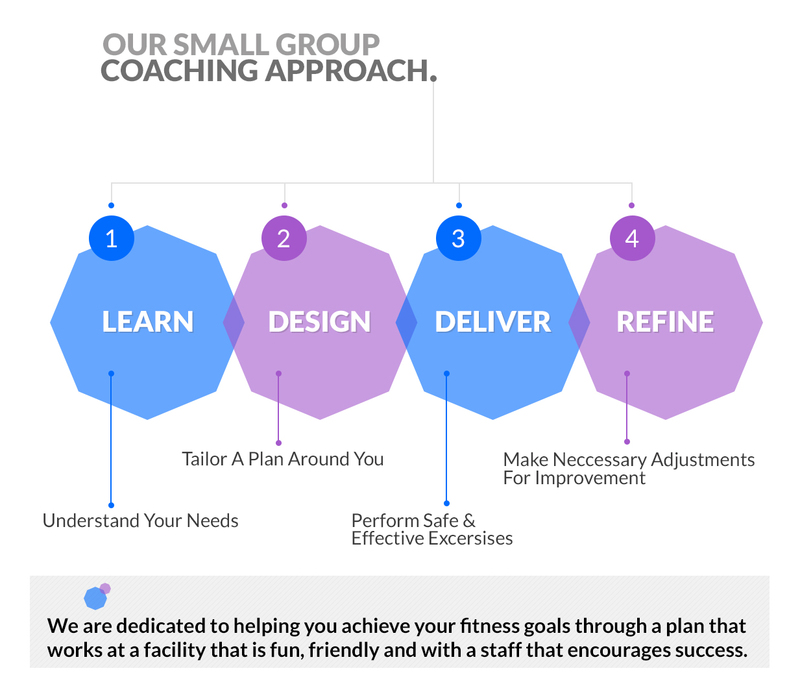 An IFS personal trainer is the perfect solution to kick-start both your motivation and your workout routine as well. ©2018 Ignition Fitness & Sports - All rights reserved.